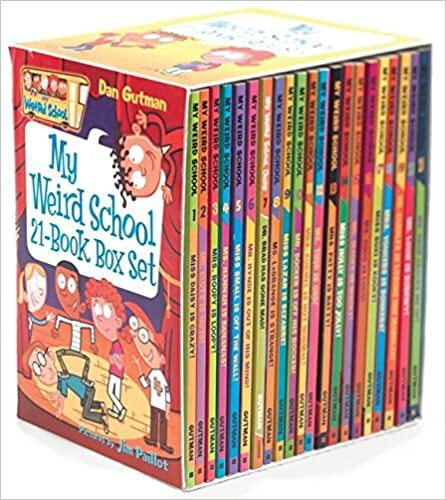 I was originally going to write about the Genius files books series when I remembered that they were written by Dan Gutman and my boys LOVE all of his books. 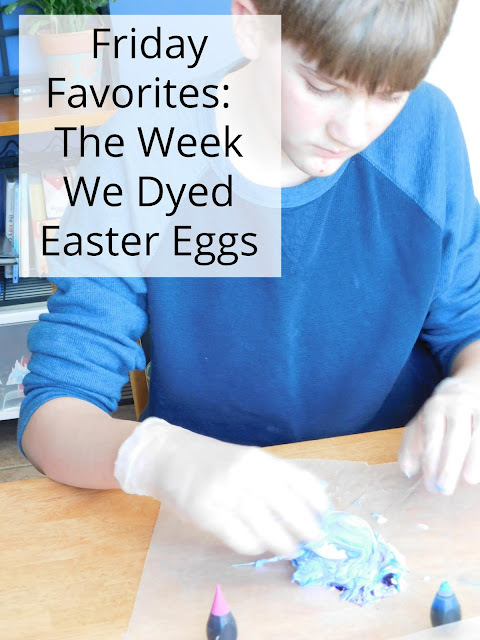 The author writes with the purpose of hooking in kids who don't like to read and it sure worked for my two reluctant readers . They fell in love with his humorous style of writing and his wacky schemes. 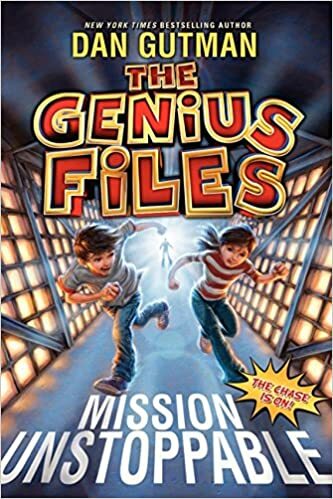 We first started reading the Genius Files series when 12 year old genius twins Coke and Pepsi set off with their parents for a cross country trip to their Aunt's wedding. Stopping at all the weird but true tourist destinations (like the mustard museum) Coke and Pepsi are constantly trying to dodge evil villains who want to eliminate all the geniuses from the United States. The 5 books in the series have fun names like Mission Unstoppable, Never Say Genius, You Only Die Twice, From Texas With Love, & License to Thrill and they deliver. My boys then started reading through the My Weird School Daze books. We laughed at how crazy AJ's teachers and school personnel from the Ella Mentry School were. 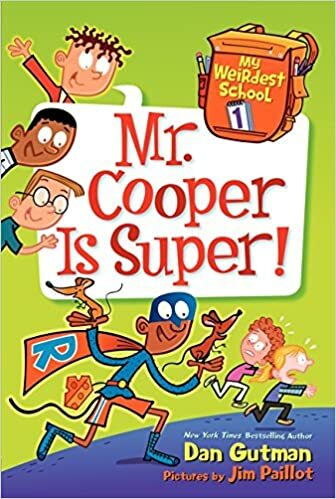 Falling in love with his classmates, catchphrases, and antics in each story. From there they also read all the My Weirder School books. When AJ's school starts to get just a bit weirder with a new history teacher who builds a time machine and the martial arts teacher that does everything in slow motion. 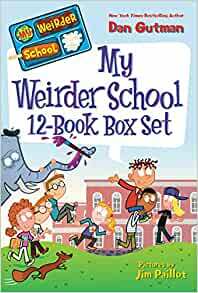 And now we're working our way through the My Weirdest School books as they become available. Even though my older two boys can read these books in just a day or two they LOVE them. 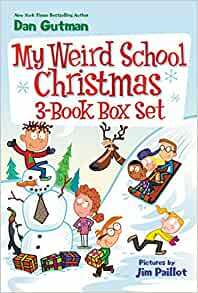 There are lots of fun holiday themed Weird School series books too-- Halloween, Easter, Christmas and Valentin'es day themed editions. The author has started making non- fiction fast facts books that we just had to read too. We've only read one of them so far but I figured a book called Fast Facts Space, Humans, and Farts would be something most any boy would enjoy. 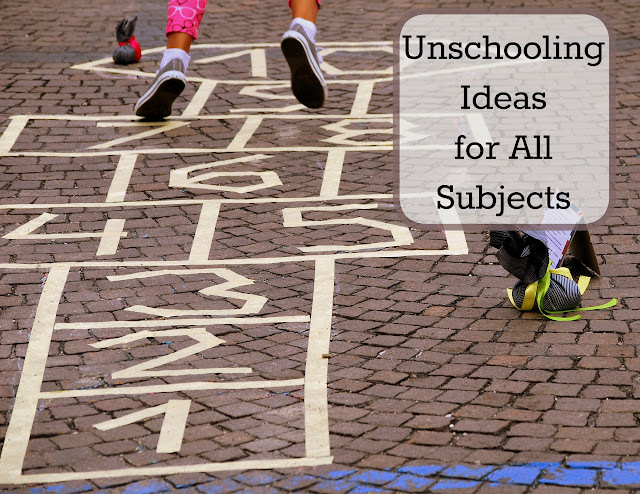 They also have geography, Explorers Presidents and Toilets, and sports. 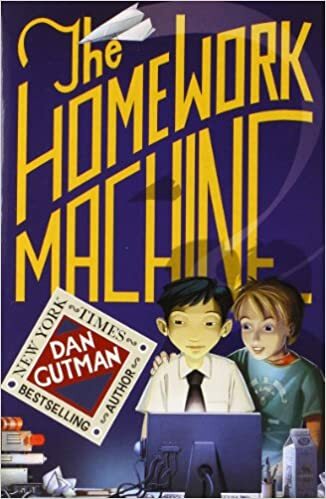 We've read the Homework Machine too in which 4 unlikely school kids become friends when they create a machine that does their homework for them. 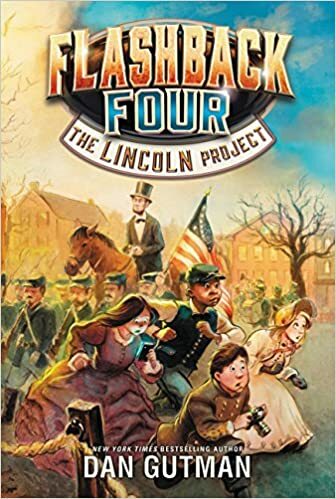 We've just requested book one of his newest series: The Flashback Four where four kids are chosen to travel through time and photograph important historical events. 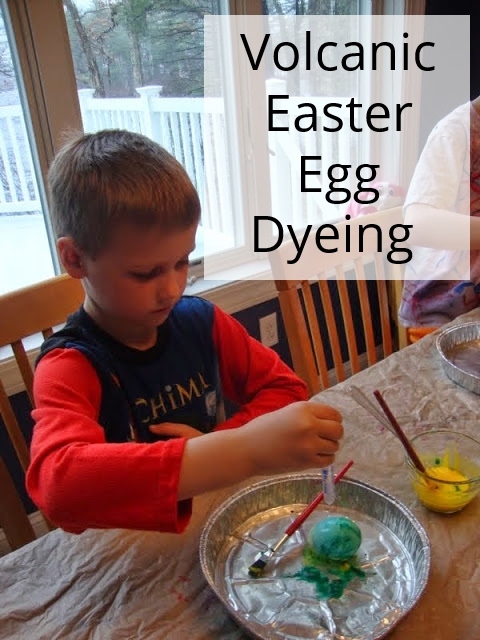 I love when we can learn about history while laughing along to a silly story. 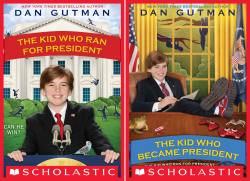 He has a few other series that we have yet to try out: The Kid Who Ran for President series and the Baseball Card Adventures. Knowing his other books I bet we'd love these too (though none of my boys are big fans of baseball). Have you read any of his books? 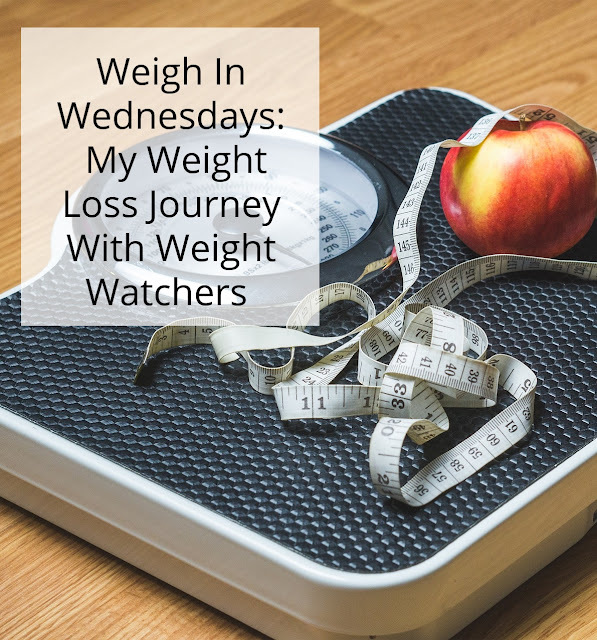 Another great post of a book series I have not heard of. Thanks for sharing these great books. You're welcome! We just started The Lincoln project today and we're already on chapter 4. He really is a fun and lively author.